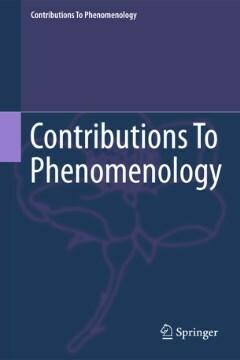 In an article that in my opinion constitutes an hapax on the contemporary horizon of phenomenology, Françoise Dastur raises this question: "[…] is the very idea of a phenomenology of surprise conceivable without absurdity?" Extending the project sketched by Dastur – "to discover the foundation of the phenomenology of surprise in [the] philosophies [of Husserl and Heidegger]" – I would like to undertake here an examination of the contributions of Merleau-Ponty and E. Levinas in light of the work initiated by Hans Jonas on the living being's experience of time, a line of investigation opened up in terms of the notions of risk and uncertainty. Depraz, N. (2010)., Phenomenology of surprise, in T. Nenon & P. Blosser (eds. ), Advancing phenomenology, Dordrecht, Springer, pp. 223-233.